Every makeup bag should have a few not-so-everyday colors in the mix. 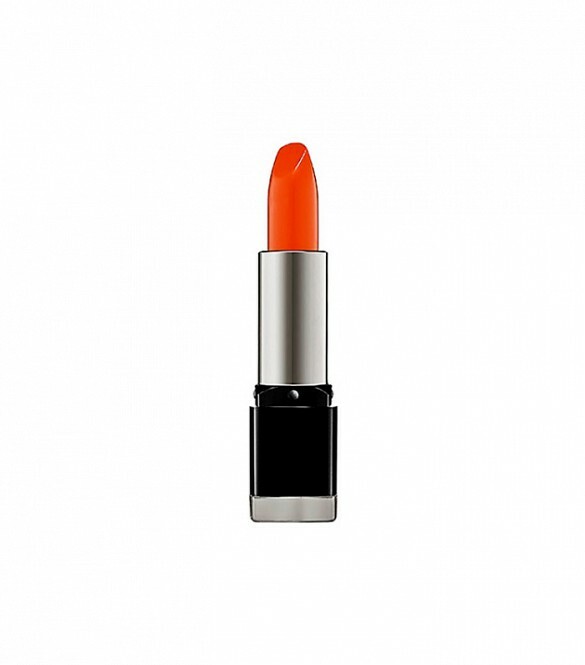 Crazy almost-neon lipsticks can be a little overwhelming, however. Certain brights suit certain skin tones better than others. Which ones work best for your skin? Have a browse below to find out! Blue-based reds and pink-based corals look great on lighter skin. But when you want to go seriously bright, wear a hot pink shade like Lancôme’s Rouge in Love Lipstick in Pink Bonbon. Reds, orange-based corals, and pretty much any chic pink color will flatter medium and olive skin tones. 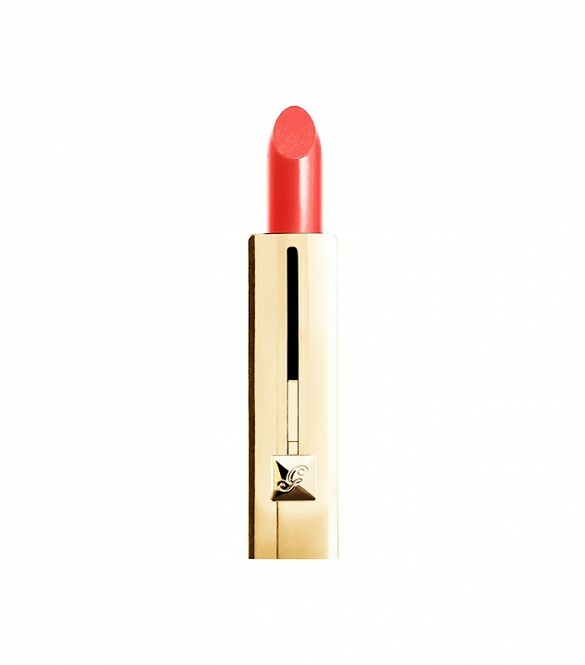 Think cherry, watermelon, and bright coral something like Guerlain’s Rouge Automatique Lip Color. 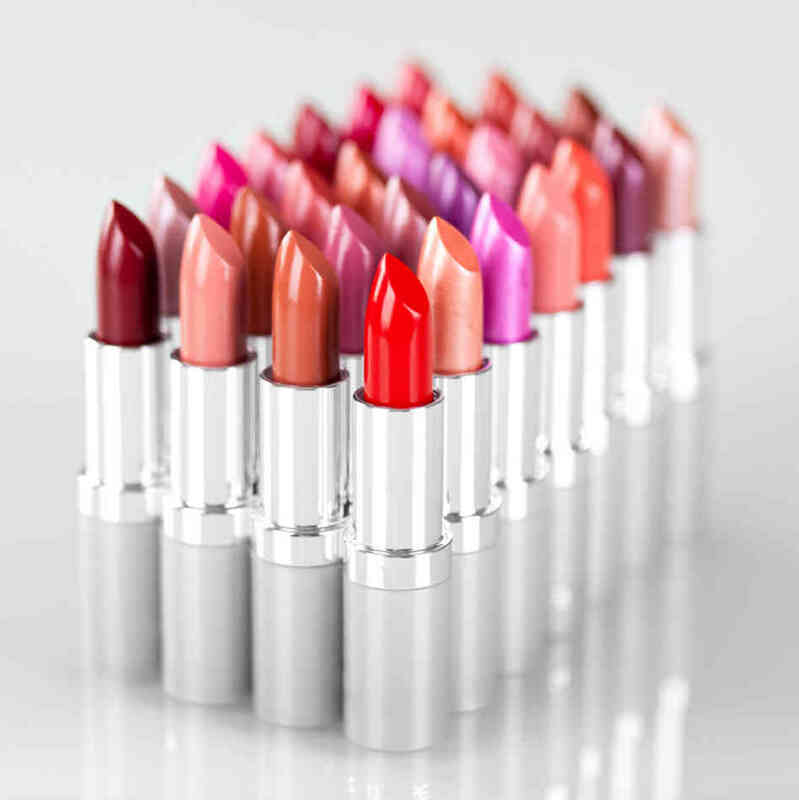 All bright lip colors are going to pop beautifully against darker skin. If you were to narrow it down, choose orangey-red or magenta. Try Makeup Forever’s Rouge Artist Intense.